Home » Ebay » Is It Possible to Use 2 eBay Accounts 1 PayPal? Is It Possible to Use 2 eBay Accounts 1 PayPal? With how e-commerce business going on right now, it has come to everyone’s attention whether they can use 2 eBay accounts 1 PayPal or not. In fact, this question is already answered multiple times by seller who faces the same problem. Yes, it's about the problem of multi-selling. They all have two or more eBay accounts to sell different items and want the payment to be added to one account of PayPal. Well, the answer to that question is yes, you can have 2 eBay accounts same PayPal to work just okay. Therefore, it is possible for you to have two accounts of eBay while using only one PayPal account for payment process. In that case, there is no need for you to make another PayPal account for the other eBay account. It is better to use 2 eBay accounts 1 PayPal, instead of just two. More than two eBay accounts can be linked to a single account of PayPal. The last report on PayPal said that it is up to eight eBay accounts. But for now, there is no exact number about the number of eBay account that can be linked to single PayPal. To refer to eBay’s official terms and condition, the e-commerce does not really have any objections to a seller opening multiple accounts for selling, while using them simultaneously. 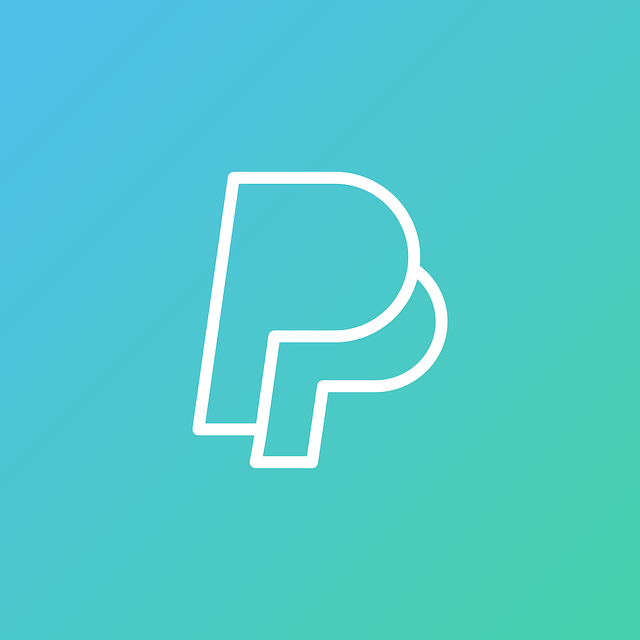 You can either use the very same PayPal account for the payment address on the listing or add another unique email address to the very same PayPal account. The requirements for 2 eBay accounts 1 PayPal to work are not hard at all to fulfill. In fact, it is very easy to understand and follow. First, you are required to have unique IDs as well as email addresses for each of your eBay account. Second, no cross-referencing is permitted. It means that you are forbidden to promote the product of a store by using another store’s account. Third, you should know that getting another account once you’ve been suspended is not a solution. This is where most of you are wrong. People would more than likely to think that in order to keep your business alive while their eBay account is suspended, another account can do the magic. However, the proprietary system of eBay here is extremely good in linking related account. It is also the reason why this whole thing can work. So, if the system success in doing its job, linking your new account and the old one is very possible for the former to get suspended (if the old account’s problem has not been resolved). How to sell on eBay quickly?